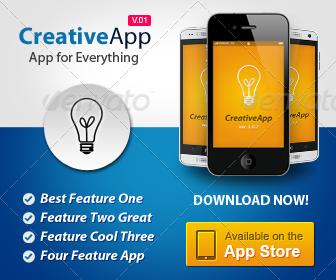 MEGA BUNDLE Vol. 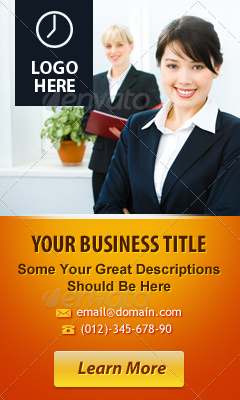 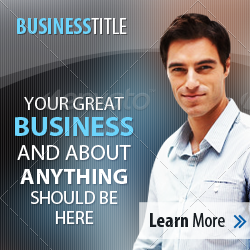 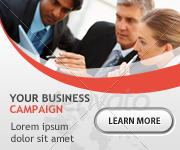 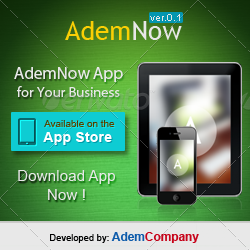 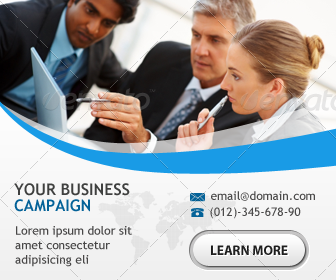 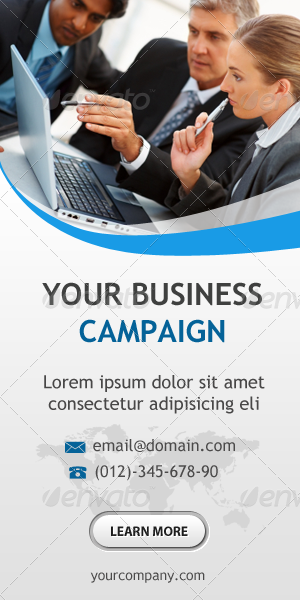 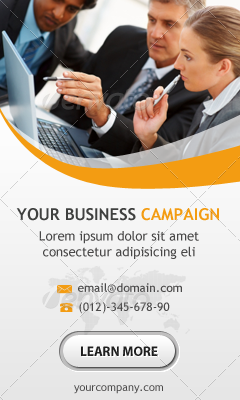 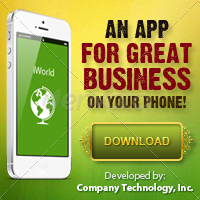 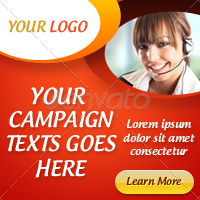 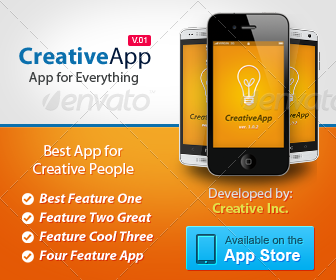 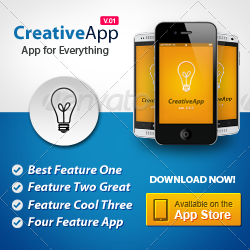 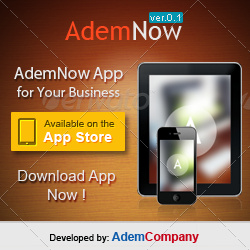 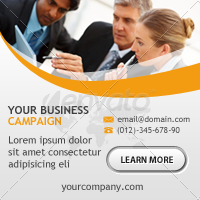 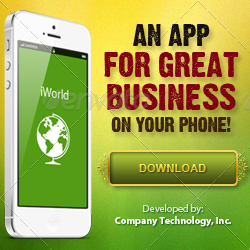 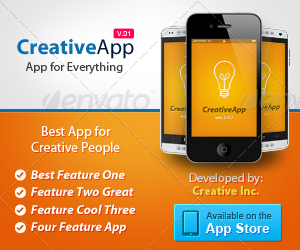 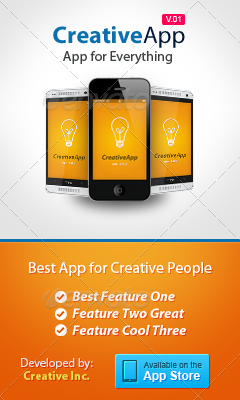 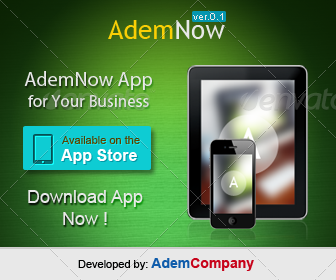 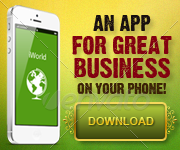 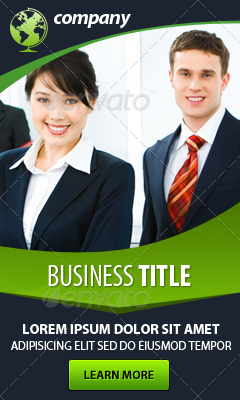 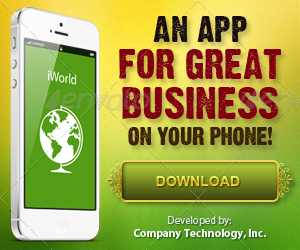 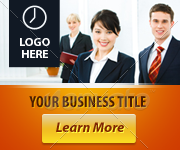 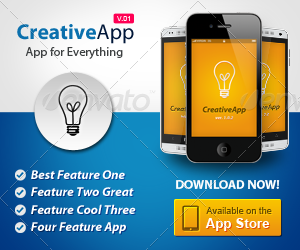 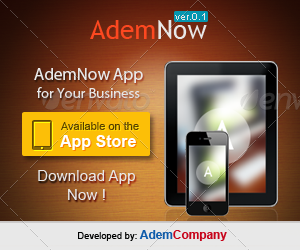 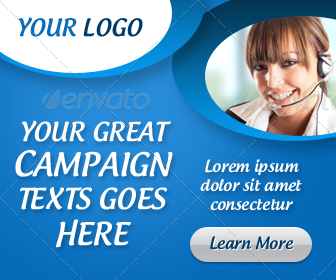 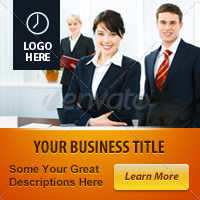 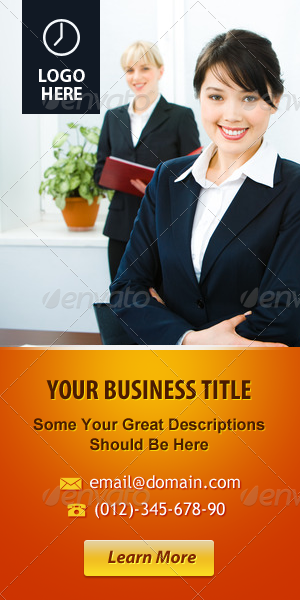 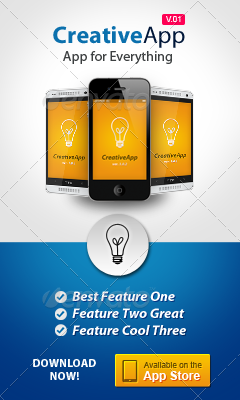 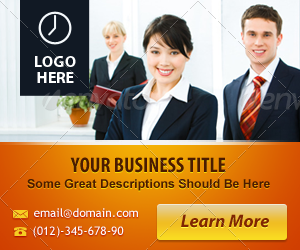 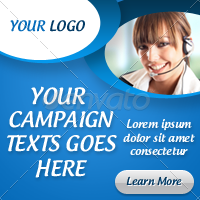 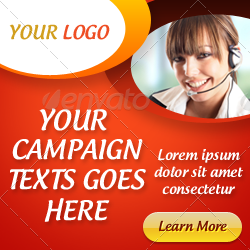 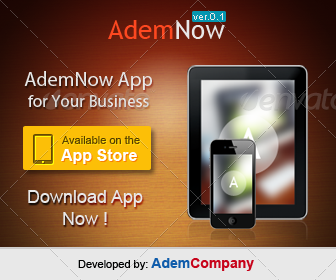 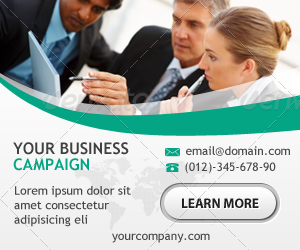 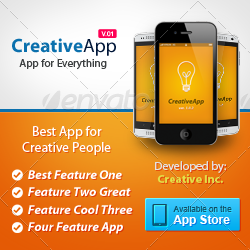 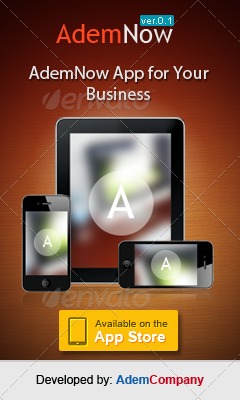 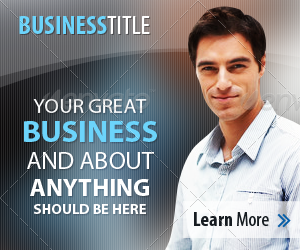 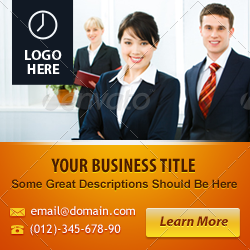 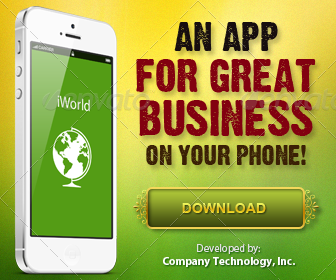 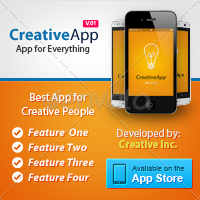 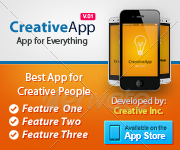 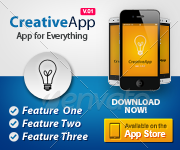 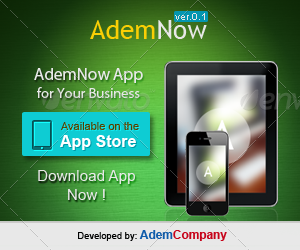 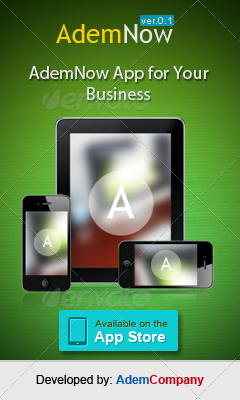 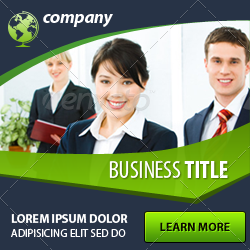 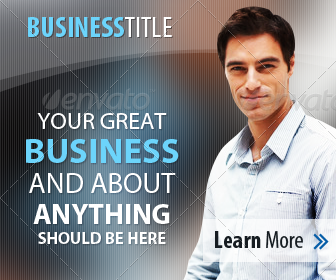 1 Corporate & Mobile App Banner ad Design Set!! 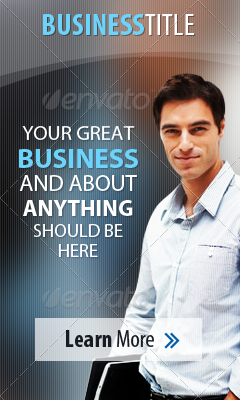 BEST DEAL FOR YOU!!! 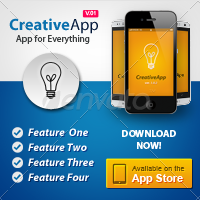 The MOST Complete size for any ads purpose! 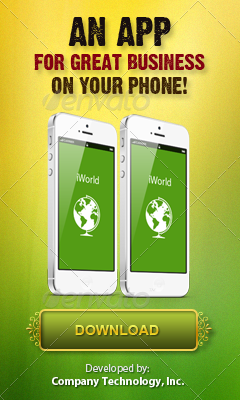 Thank you for purchasing my item Dont forget to give rate if you like it!